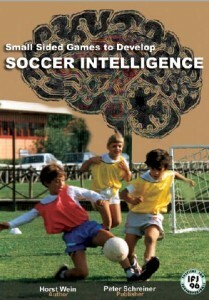 E-Book "Small Sided Games fo Develop Soccer Game Intelligence"
What is Soccer Game Intelligence? 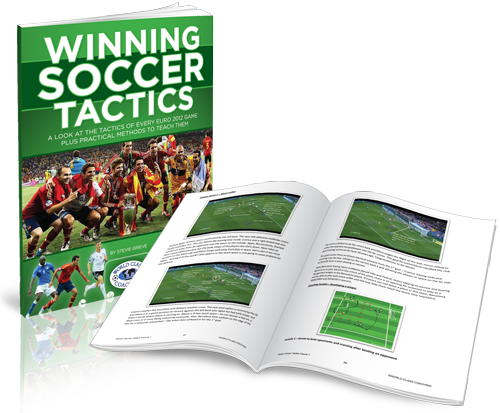 Finding space, passing, shooting, controlling and running with the ball, taking the ball past an opponent and winning the ball – these technical skills can be learned relatively easily. An intelligent player also understands how to merge these basic elements into a higher, more meaningful and effective whole. In the search for the best possible solution to a game situation, an intelligent player quickly sees the available opportunities, but also the risks. While he perceives and analyzes the actions of his teammates, he already knows and has mastered the various solutions to the problems that arise and understands how to translate these solutions into practice. How can soccer game intelligence be encouraged? The secret is: Stimulation through play instead of instruction through drills. The more a good coach knows, the less he reveals! 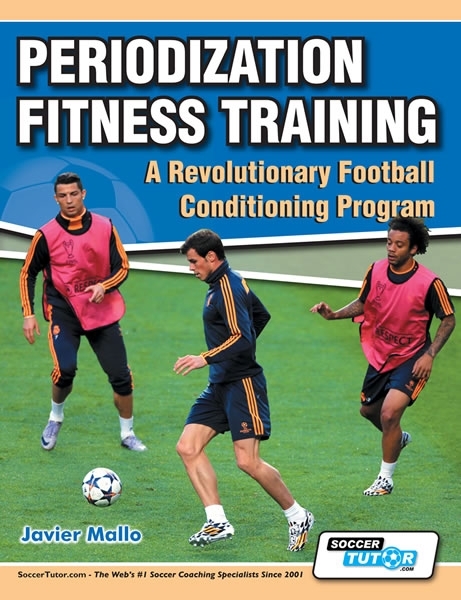 Learning by practice (motor learning) goes hand in hand with learning by perception and reasoning (cognitive learning). 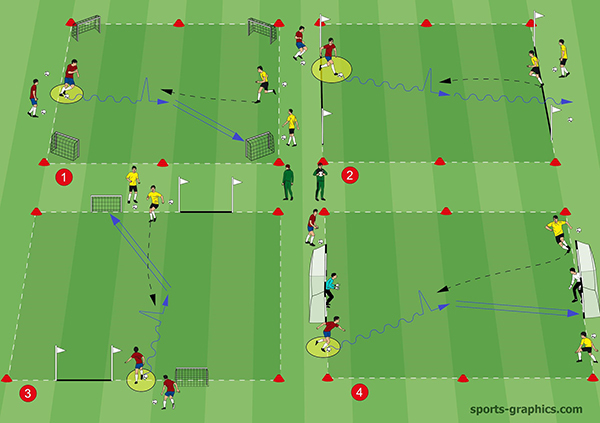 Modern soccer coaching is therefore aimed at developing soccer technique and soccer intelligence in complex game situations. 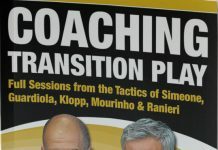 The coach confronts his players with the same or similar game situations, in which they have to make decisions quickly and translate them into action. 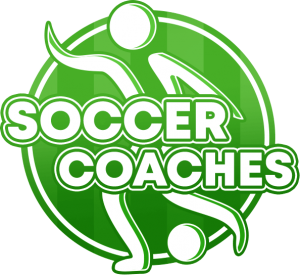 The coach asks the players questions designed to stimulate them to discover answers for themselves in small sided games. 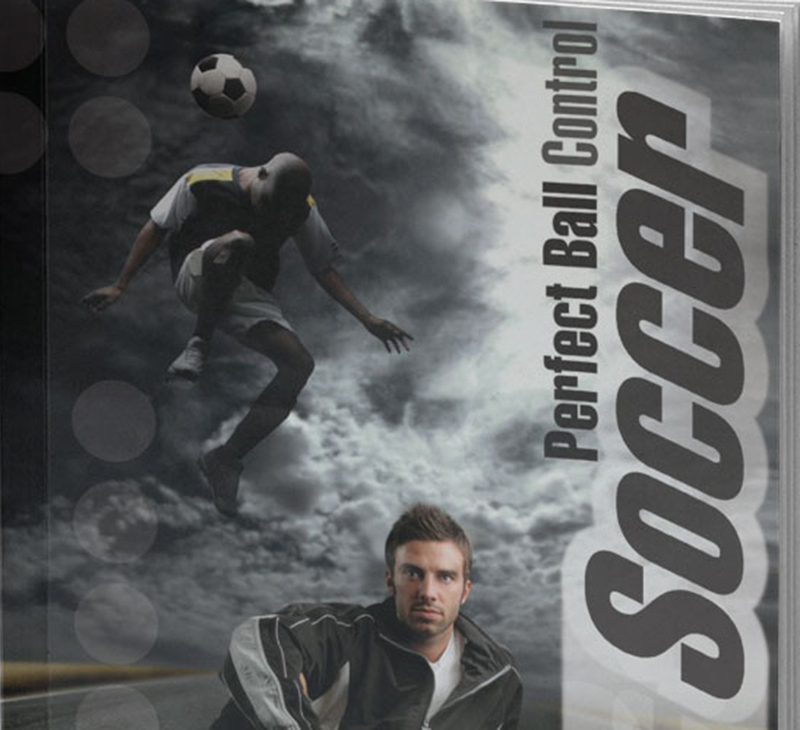 Only in this way – and not by constantly following the coach’s instructions – can they develop genuine soccer intelligence. INVITE ME – AND I WILL UNDERSTAND (LAO TSE).